@R_Switzer7 good luck tomorrow ! @Dylan_Paterson well done on the win bru. you guys are Stoke though, haha. 16 Sep 14 copy & paste +upvote -downvote @Dylan_Paterson well done on the win bru. 🏆 you guys are Stoke though, haha. 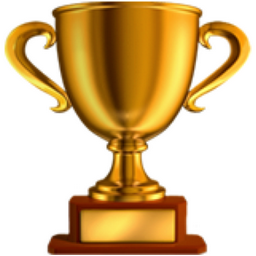 Like Trophy Popular Emojitweets 1?